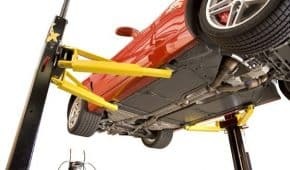 Did you know that not all vehicle hoists are created equal? In fact, it’s not mandatory for vehicle lifts and hoists to have to meet Australian Standards. While there is an applicable Australian Standard, as a home workshop user you’re not compelled to buy a hoist that meets it. Why is that? 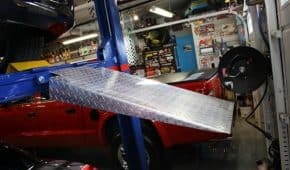 It’s because WorkSafe is only concerned with commercial workplaces, not your workshop at home. But even though you don’t have to buy an Australian Standards-approved hoist, at Garage Equipment we highly recommend that you do. In December last year, Garage Equipment ran an exciting competition offering people the chance to win the cost of their QuickJack back. 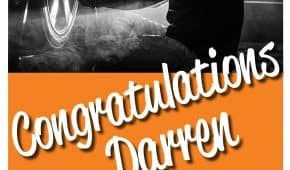 We’re pleased to say that our competition has been run and won – our lucky winner was Darren Chambers from Melbourne.